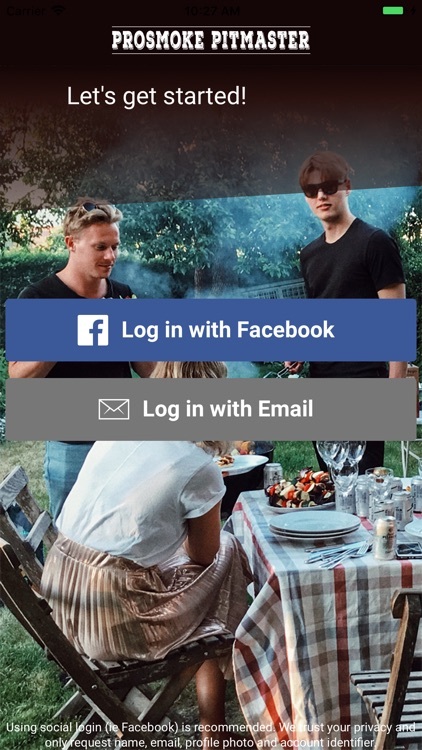 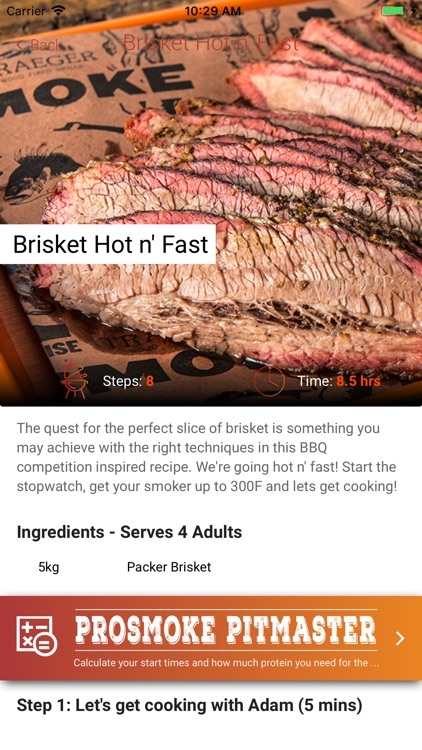 Your Prosmoke Pitmaster provides step by step smoker setup information, recipes and calculators to make your BBQ smoking hobby a success from your first cook! 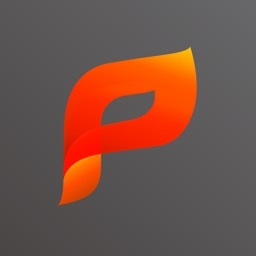 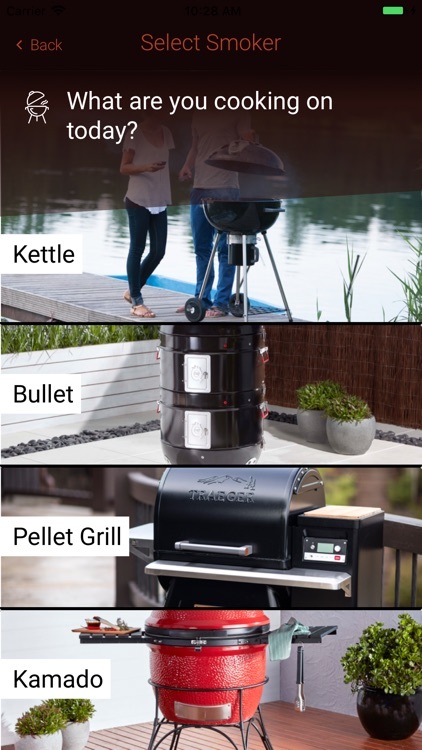 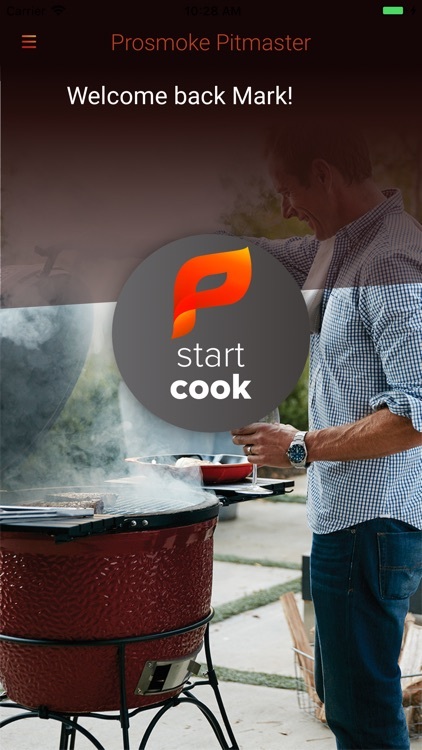 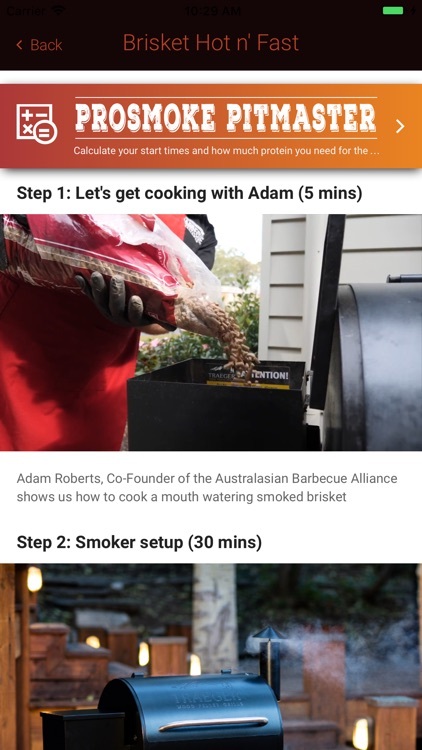 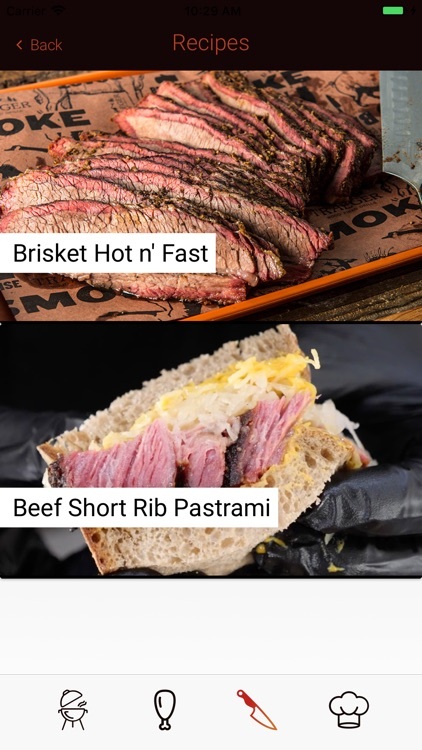 Prosmoke Pitmaster provides relevant walkthroughs of setting up your new smoker, preparing and executing a range of common low and slow cooks and miscellaneous information like smoker maintenance. 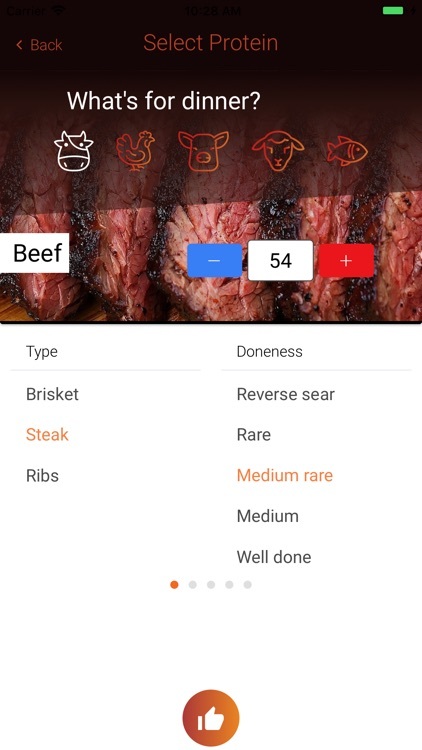 Providing an immediately accessible and targeted information source relevant to the your smoker and desired cut of meat will give you confidence and the knowledge to avoid costly mistakes and cook like a Pitmaster for your friends and family!